The parents are focused on just being friends on the new season. Fans of the popular VH1 reality series Love & Hip Hop are in for a big reveal this summer with the return of the season devoted to life in Hollywood. 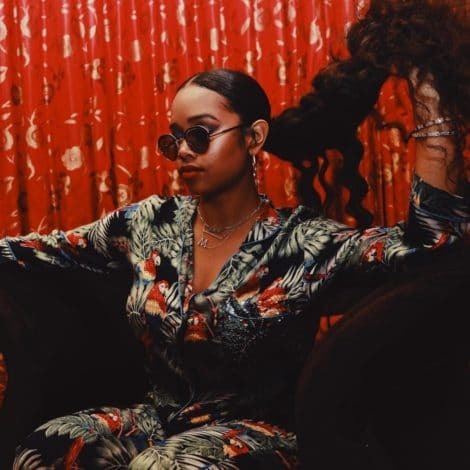 With the addition of R&B singer Keyshia Cole, fans will once again see the dynamics of the Oakland-born seasoned reality star on their big screens. 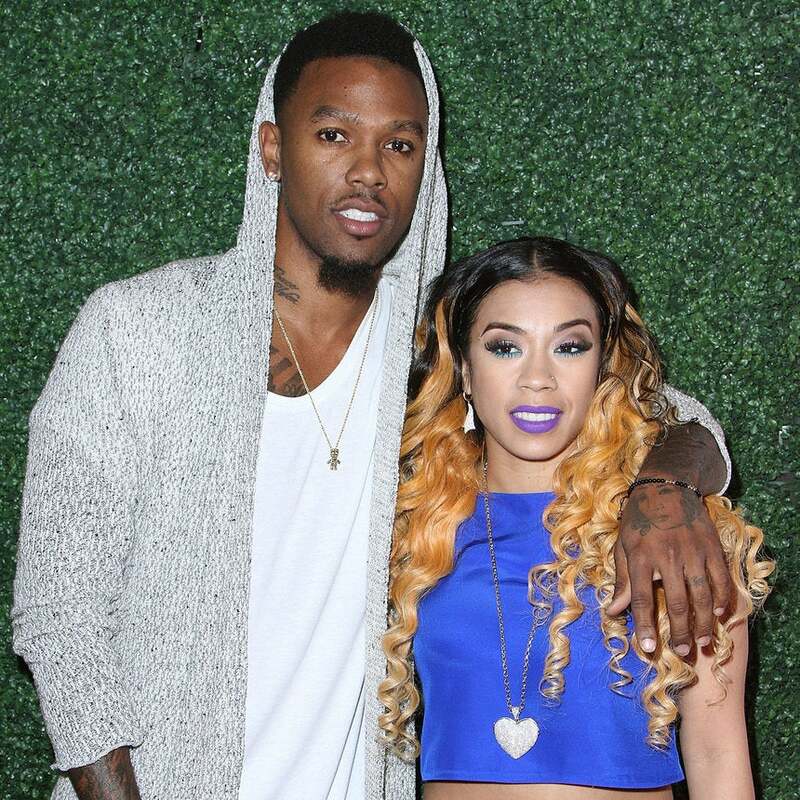 The show brings together Keyshia with her estranged husband, former NBA star Daniel “Boobie” Gibson, as they attempt to repair their relationship–platonically. Within the first five minutes of the show, viewers will be shocked to learn that even though they are technically still husband and wife, and live under the same roof, they’re not together. Sharing a son, Daniel, the two co-parent under the same roof but are more like roommates working on a friendship. 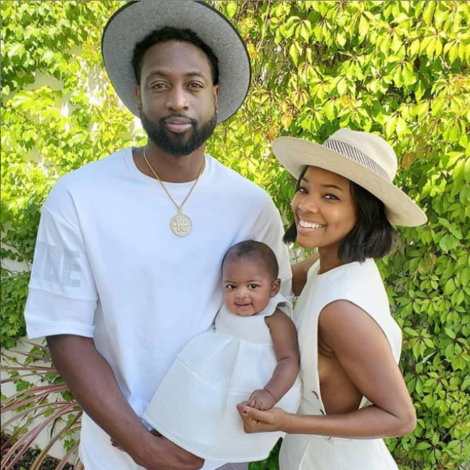 “After the lying and the cheating, she still allowed me to be around my son every single day,” Gibson admits of he and Keyshia’s new co-habitating and co-parenting relationship. Cole, having reflected on the ups and downs of their relationship, thinks highly of how far they’ve come and how much further they have to go. “It’s just kinda crazy that the same person that you do all these disrespectful things to is the one that’s going to be there to support you and pick you up,” Gibson said. Love & Hip Hop Hollywood premieres on VH1 Monday, July 24th at 8 p.m.